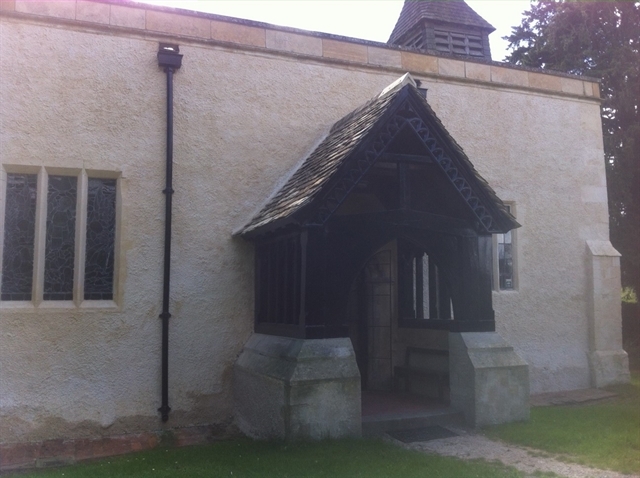 Our 12th Century church was put on English Heritage’s “Heritage At Risk” register in 2014 and we’ve undertaken an extensive restoration costing £400,000. Beginning with urgent repairs to the roof, timbers and walls, we’ve re-rendered the exterior, put in new heating and lighting, conserved the 14th Century wall paintings, redecorated the interior, improved the seating and flooring, and restored the 15th-17th Century woodwork. We’ll be installing a new bespoke pipe organ as the final stage of the process in mid-2018. The restoration will safeguard the building’s structure for generations to come, transform it for our growing congregation and other visitors from near and far, and enhance its position at the centre of our community. 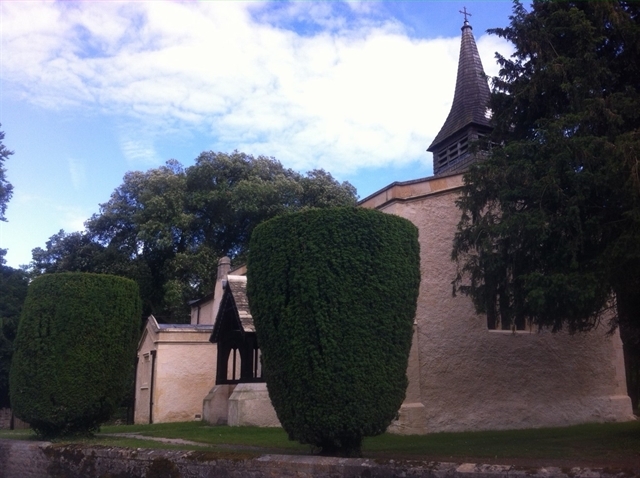 We’ve been supported by the Heritage Lottery Fund, the National Churches Trust, Oxfordshire Historic Churches Trust and 19 other local and national charitable trusts. Adding donations within the village, the proceeds from four concerts, two pub quiz evenings, a literary event celebrating the bicentenary of Waterloo and our international “sponsor a tile” and “sponsor a pipe” programmes, plus VAT and Gift Aid rebates, we’re within £8,000 of our fundraising target. 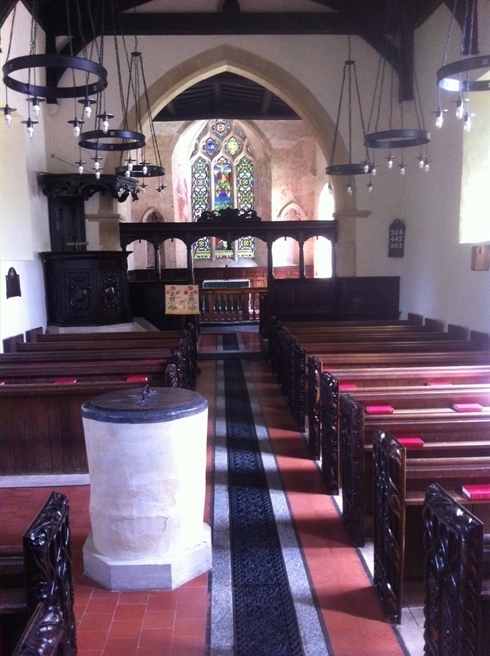 To hear more about any aspect of the project, please contact Angus Saer, one of our churchwardens. The project featured on BBC Radio Oxford following the award of our grant from the National Churches Trust. We were one of only 30 successful churches out of 700 applications nationally, and the only one in Oxfordshire. We were subsequently chosen to headline the NCT’s annual fundraising campaign. 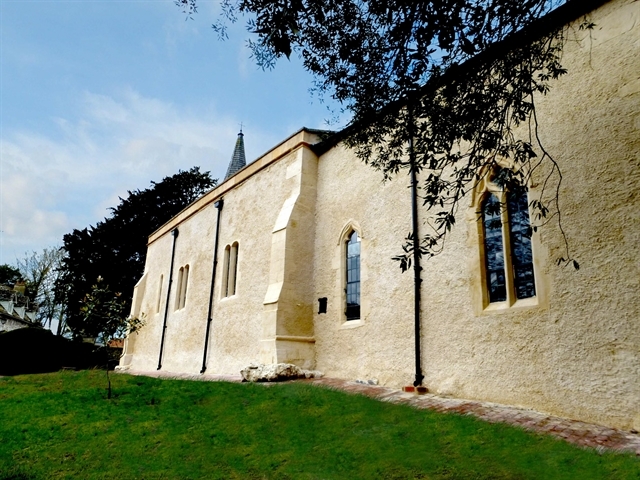 Visit the National Churches Trust website to see our project highlighted. We also featured in a Telegraph Online discussion about rural church closures following a front page piece in the print edition: you can read it here. . We helped the Heritage Lottery Fund evaluate its Grants for Places of Worship scheme, we recorded a webinar for the Heritage Alliance and we presented to the committee responsible for The Taylor Review, into sustaining England’s 16,000 churches and cathedrals. We hold services at 10am on the first Sunday of the month, as well as Christmas and Easter services when the Kingston Lisle Festival Choir performs to a packed church. Our services last for less than an hour and are celebrated by our Rector, the Revd Leonora Hill. All ages are most welcome. We’re also holding an increasing number of baptisms, weddings and funerals. We look forward to welcoming you into our congregation, which has recently grown to its highest numbers in at least 30 years. 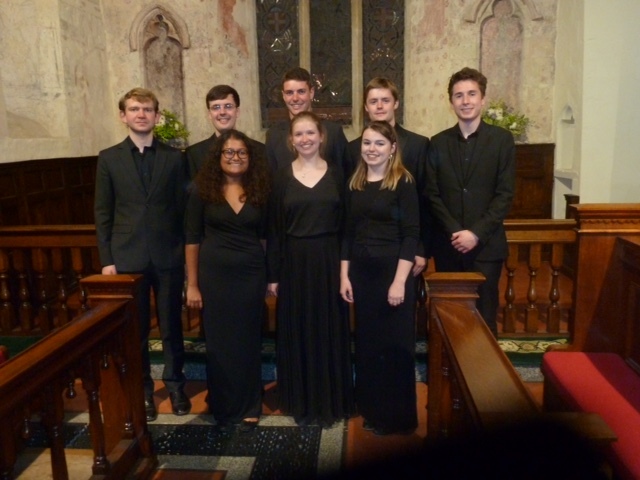 In July 2017, we held our first concert in the church in living memory, given by the choral octet Nisi Usquam Oxonia. We plan further concerts including organ recitals when our new organ is installed. You can see images of the church before our renovations below. It was great to see so many from the village getting together and a tidy sum was raised to put towards a new organ in the church.